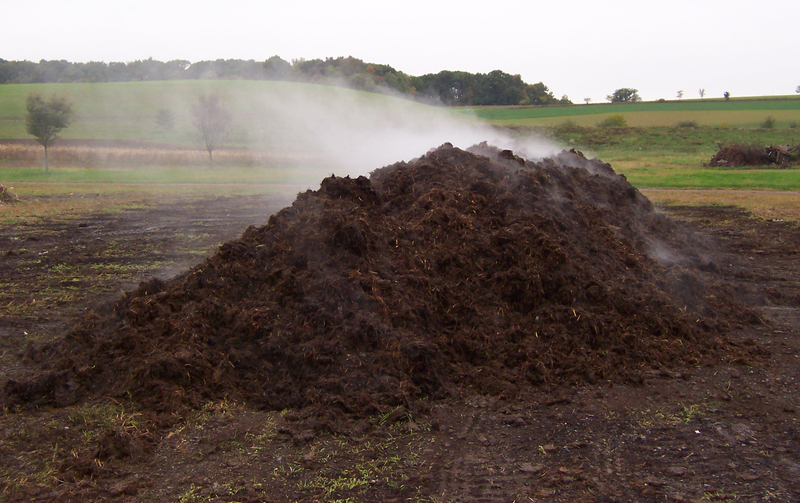 Compost is created from the aerobic decomposition of many materials usually considered waste, including food scraps, animal manures, leaves, straw, and more. 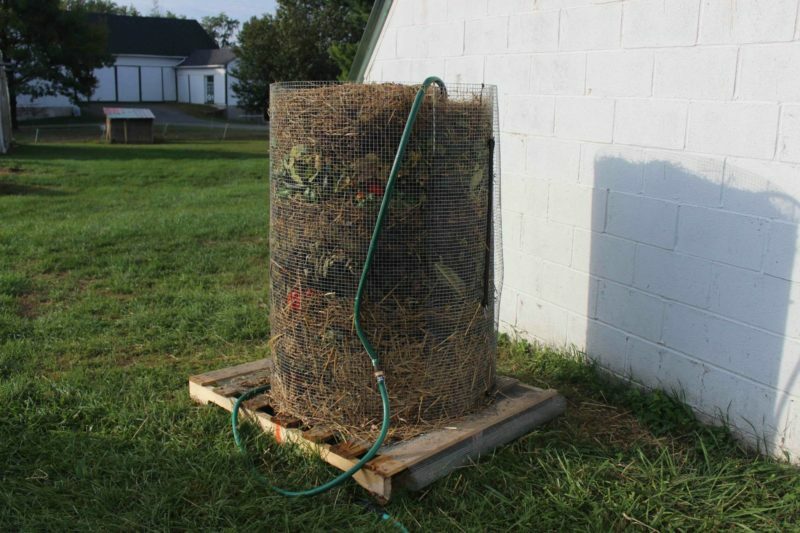 Composting occurs when carbon-rich materials (“browns”), like straw and leaves, are mixed with nitrogen-rich materials (“greens”), like food scraps and manure. Add oxygen, time, some skilled management, and the help of billions of microorganisms. The finished result is crumbly, sweet-smelling, and nutrient-packed compost. Conventional farmers rely on synthetic fertilizers made from fossil fuel-intensive petroleum that can pollute local water supplies and harm wildlife. Organic farmers rely on inputs like compost instead. Not only does compost drastically reduce an organic farmer’s need for chemical inputs, but the process of creating compost recycles farm materials, too. When incorporated into the soil, compost provides a diversity of microorganisms and nutrients that encourage healthy plant growth and development. Learn how to compost in your own backyard at a workshop with our compost specialist.